Our research-based social-emotional learning program improves the lives of over 14 million students worldwide every year. When students are better equipped to manage their own emotions, form healthy relationships, make good decisions, and cope with everyday social and academic challenges, they’re better equipped to learn. Learn about the science-based definition of SEL and the critical focus on evidence-based practice. Want to learn more about SEL? Download the white paper Self-Regulation: Setting the Course for Success. Our work is grounded in current, comprehensive research, and we are committed to evaluating program outcomes. Visit our research page to learn more. "Since we started using Second Step in the classrooms, we’ve seen a reduction in student office referrals by more than 50 percent in two years." 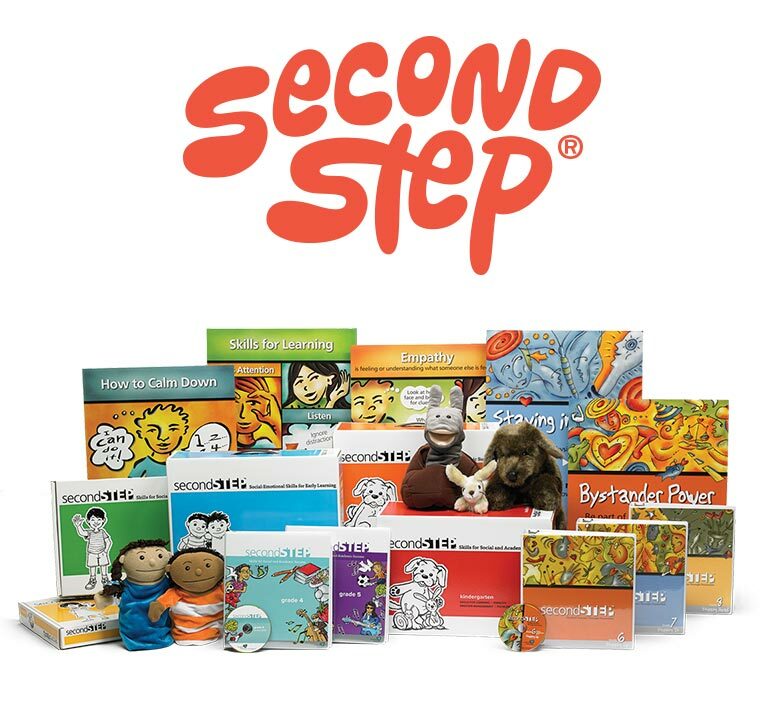 With the help of teachers, counselors, and educators, Second Step SEL is building a strong foundation for a new generation of socially and emotionally savvy people. Today, students learn to solve problems on the playground; tomorrow, they’ll manage conflicts in the workplace and everyday life.